← BS In A Travelogue. A friendly exchange between a dentist friend who came back into my life yesterday after twenty years and me. He was away in the Middle East all these years. Friend: So, what do you do nowadays? I: Ok, I am a cruciverbalist. I: I solve crossword puzzles. Friend: Meditating and solving crossword puzzles is not doing something. Those things just take a couple of hours every day. I: What are you doing nowadays? Friend: I have opened my clinic and established my practice. 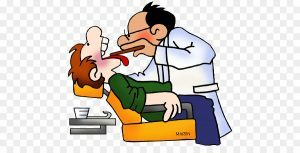 I: So, how many hours do you actually attend to teeth? Friend: May be two three hours every day. 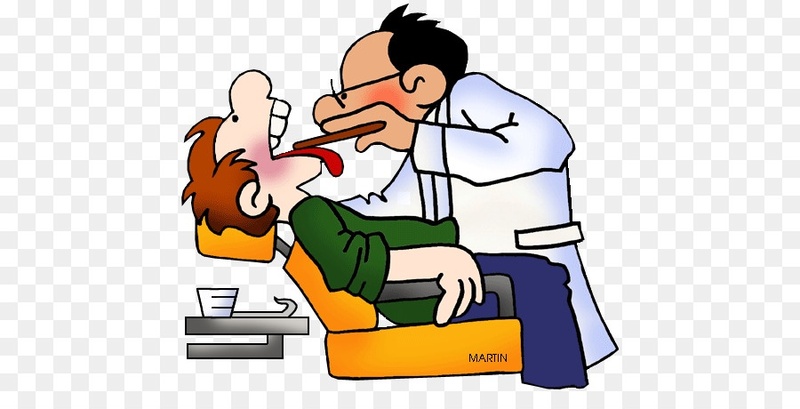 I: So, you can be a dentist with three hours of what you do and I cannot be a cruciverbalist or a meditator when I spend three hours on the former and an hour and a half on the latter everyday? Friend: Okay, let us change the subject. This entry was posted in Friendship, Humor, Philosophy, Writing and tagged Cruciverbalist, Dentistry, Google, Meditation. Bookmark the permalink. 9 Responses to What Do You Do? That’s funny — you made your point! he’s tiresome. I hope he wakes up soon. Shouldn’t our lives be more about being and less about doing? PS I have to put in all my info every time I comment. Thank you. I like to deflate some of my smug friends. I am glad that you do.